~ Remember, you are always welcome to create your own custom assortment, as I make all my Samplers to order. Just let me know in Notes to Seller which scents you'd like. And be sure to pick 1 extra scent as your free sample with every order! 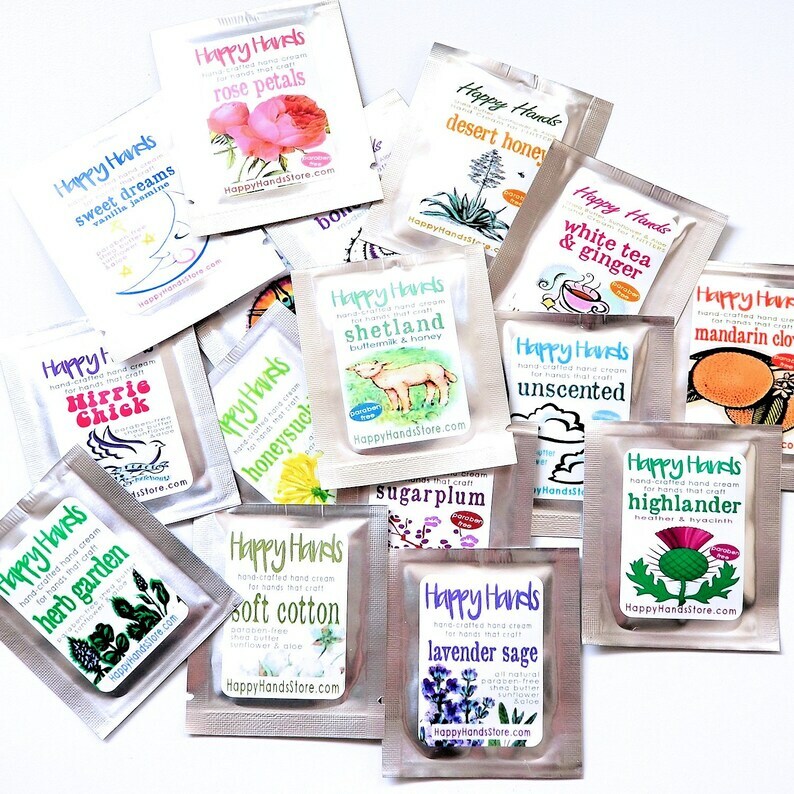 I create & label each 1/4-ounce packet for you, and enclose them in an organza gift bag - colors vary, currently I'm using fuschia pink or lavender purple - with a satin ribbon drawstring. I use "oxygen proof" material for my heat sealed packets, which keeps the lovely scents safe inside until you open the package. These Super Samplers make lovely gifts, stocking stuffers, shower and party favors, or there's plenty to share with a friend. ~ Shipping within the USA via USPS First Class with tracking, usual delivery time is 3 to 4 business days. Orders over 1 pound automatically upgraded to Priority shipping. ~ Shipping to Canada and overseas via First Class International mail, with delivery times ranging from 10 to 14 days. Happy to work with you to optimize international shipping tiers, just ask for a custom listing! ~ Sunflower oil is pressed from black sunflower seeds, a natural emollient high in Vitamin E that helps retain moisture in the skin. 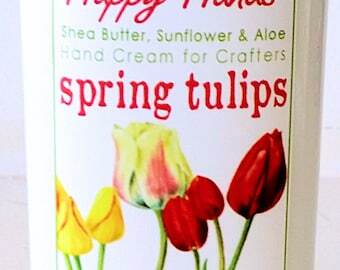 ~ I use only natural essential oils and pure cosmetic-grade fragrance oils (all phthalate-free) to blend my scents. Been here before. I'm going to put these out on the table as 'added' gifts for a birthday party. I know they'll be a hit! Can’t wait to try them all! Truly wonderful product! I bought a sampler pack but I'll definitely be back for more once I decide which scent is my favorite. The packaging is very nice and the lotions are so lovely and light and soak right into my skin without residue, I'm so glad I can use this when I cross stitch! The shop owner is very kind, shipped quickly, and was easy to communicate with. 10/10 will shop here again!